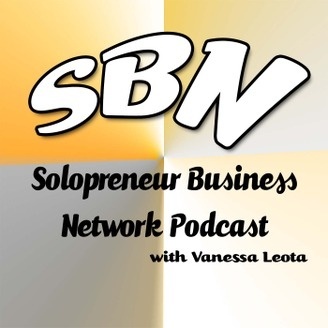 This podcast highlights solo business owners and their journey in business. 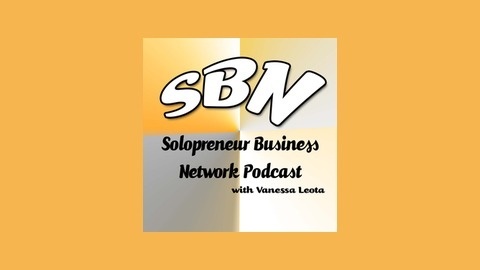 If you are looking to become an entrepreneur, this podcast reveals the battles and the wins of those who are currently doing business as a solopreneur. Listen out for their tips and advice to you as you launch in business. Melissa Houston started Alleviate Virtual Assistance after she sold her clothing business. Her love for technology and list creation along with crossing items off that list makes her enjoy helping you the business owner who is feeling overwhelmed in your business.